This reunion is for Master-in-Training students only. If you’d like to learn more about becoming a master-in-training student of Deborah King, you can learn more here>>>. 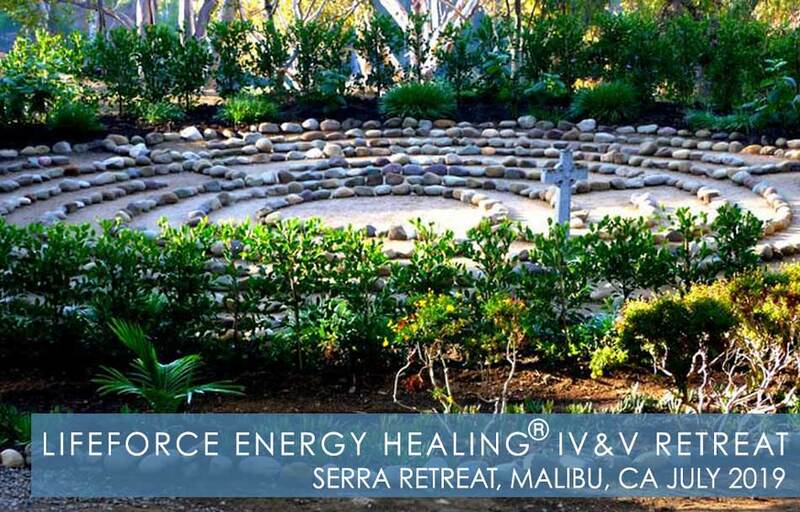 LifeForce Energy Healing® IV & V Reunion at the Serra Retreat in Malibu, California. During this 4-day Master Reunion, atop a 26 acre knoll in beautiful Malibu with views of the Pacific Ocean as well as the Santa Monica Mountains, you’ll be soothed by the remarkable beauty that surrounds you at the Serra Retreat.